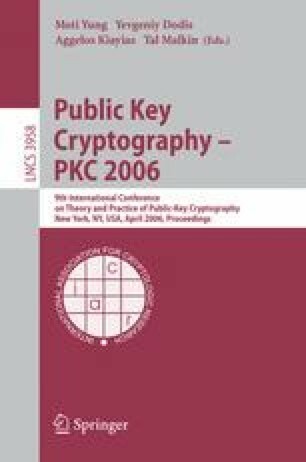 A signature system is said to be strongly unforgeable if the signature is existentially unforgeable and, given signatures on some message m, the adversary cannot produce a new signature on m. Strongly unforgeable signatures are used for constructing chosen-ciphertext secure systems and group signatures. Current efficient constructions in the standard model (i.e. without random oracles) depend on relatively strong assumptions such as Strong-RSA or Strong-Diffie-Hellman. We construct an efficient strongly unforgeable signature system based on the standard Computational Diffie-Hellman problem in bilinear groups.